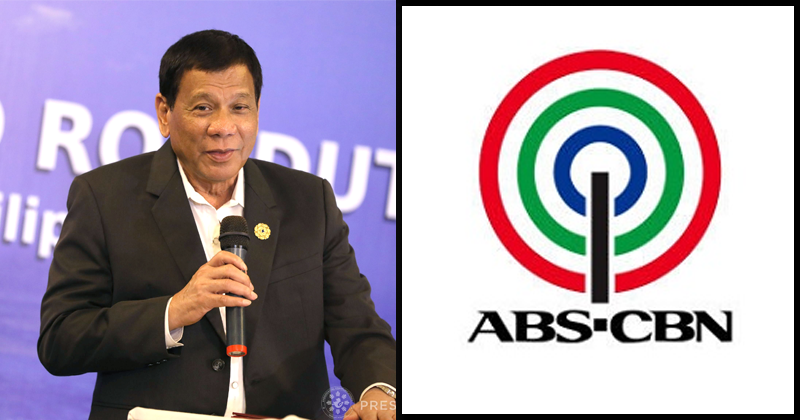 President Rodrigo Duterte brought up his grievance anew against broadcast network ABS-CBN and threatened to oppose the renewal of its franchise. "I said they have committed so many frauds. They have to answer for it. If they cannot explain to me why they should not be given an extension [or] how not to run an outfit. 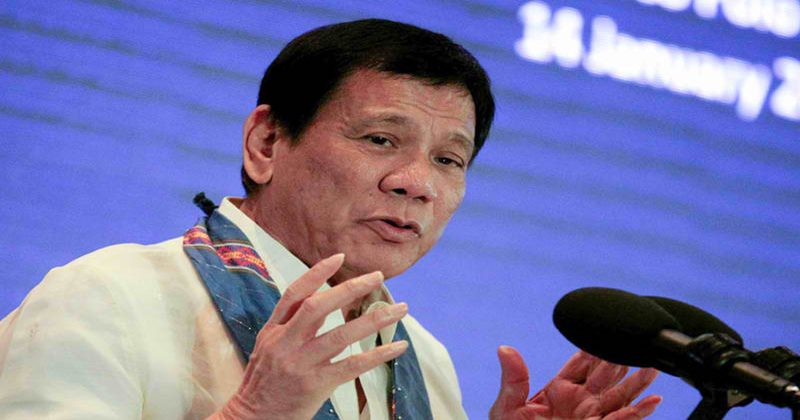 I said I’m going to oppose it," Duterte told reporters in Boracay island Thursday night. He visited the newly-reopened resort island to distribute Certificates of Land Ownership Award (CLOA) to agrarian reform beneficiaries. ABS-CBN's franchise will expire in 2020. A bill is pending in Congress for its renewal. Duterte's gripe against the network had to do with political advertisements during the 2016 election campaign which he said were paid for but did not air. He claimed that Senator Francis Escudero also fell victim to the same scheme. The President said ABS-CBN had offered to return his payment but he rejected it because it was done "too late after the election." "One thing is that, you know, when you do that to many people it’s fraud. You’re actually a fraud if you receive the money and you don’t come up with your part of the bargain," he said. On several occasions in the past, Duterte has raised the issue and said that if he had his way, he would not hand the franchise renewal to ABS-CBN.